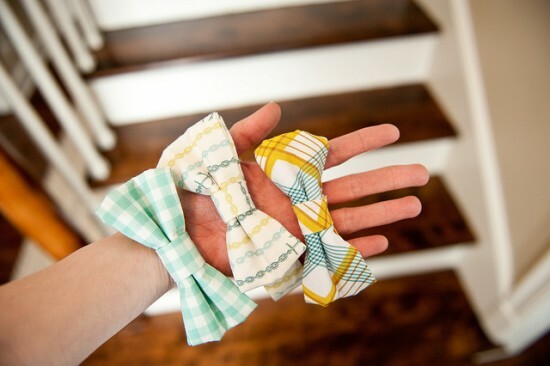 First up are two tutorials spotted over at papernstitch that are perfect for your fast-approaching Easter celebration: a bow tie for your little man, and embroidered egg tags. The former comes from Jessica of Living the Swell Life, and the latter from Zoe of A Quick Study. 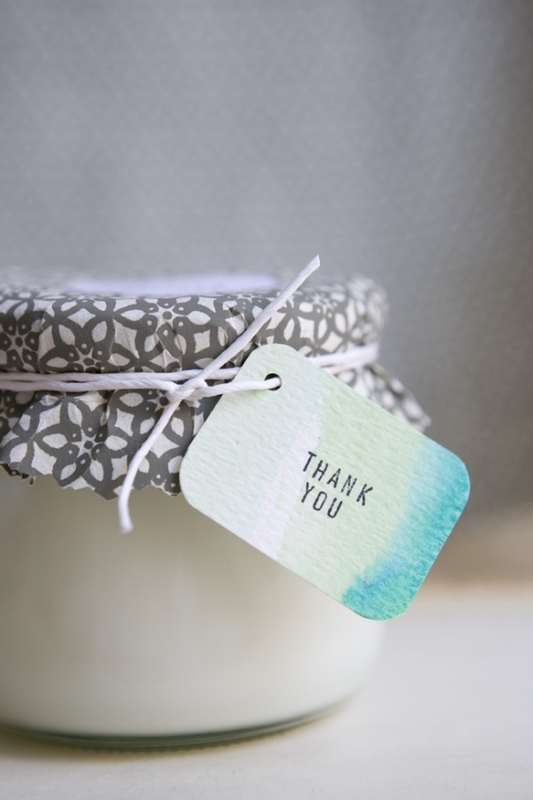 Brittni (the brain behind papernstitch) also sends out her DIY posts in a weekly email blast (along with other great articles), and I highly suggest you sign up for them because they're always inspiring. Next comes an Anthropologie-inspired lampshade, posted by Rhonda over at Dollar Store Crafts. 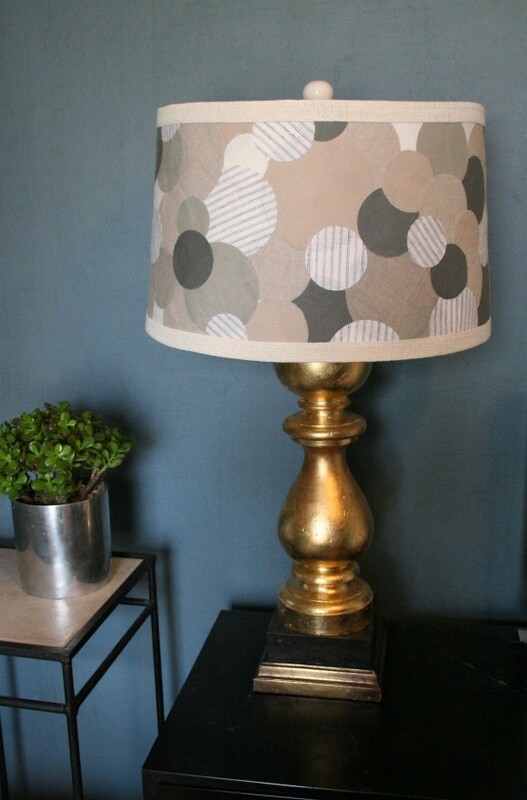 I love the overlapping of the circles, and the mixing of muted tones always gives things a bit of an elegant edge. Remember how we talked about dyeing eggs naturally this past Tuesday? 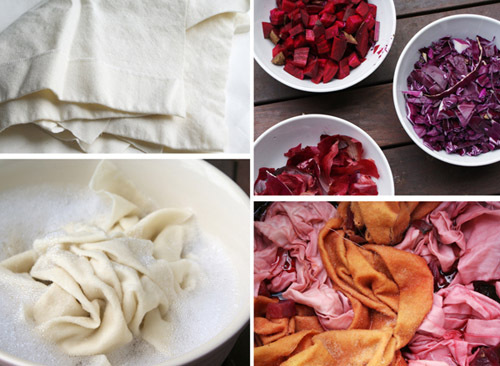 Well if you like that idea, you'll love this one, spotted over at Poppytalk: natural dye table runners! Kathreen of Whip Up is the mind behind them, and I love how rustic they feel once they're finished. 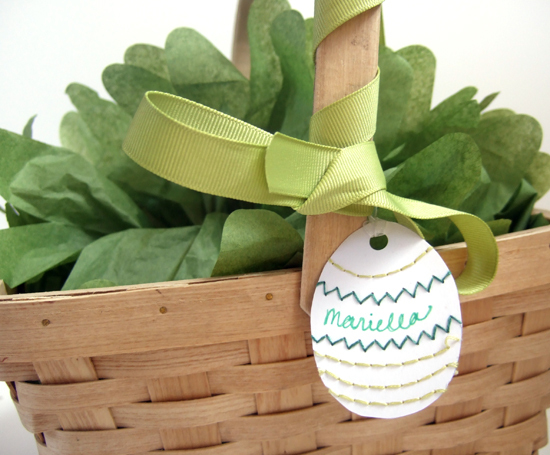 Would be a great addition to your Easter table, especially if you're decorating with branches and other nature-inspired objects. Looking for a way to put your memories to work? Say no more. 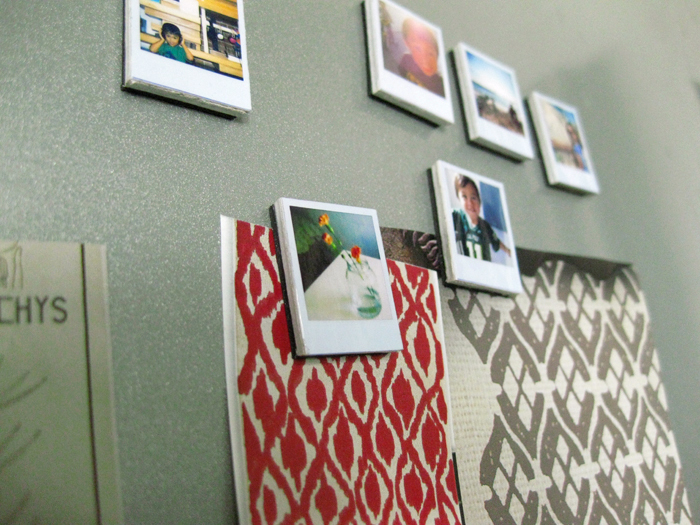 Jenn over at Ambrosia Girl has the answer with her tiny Polaroid magnets (first spotted these at Creature Comforts). It's true that they would make a great present for anyone, but I also thought about wedding favors (I guess that's technically a present...) or save-the-dates! 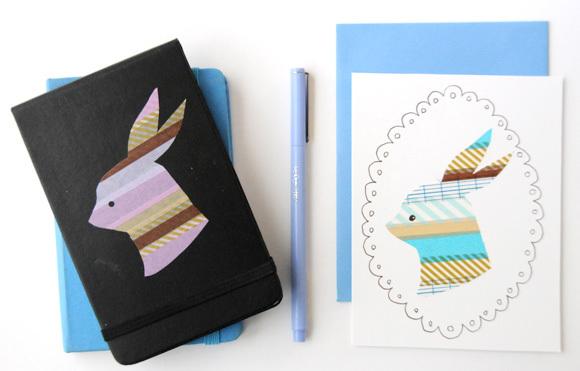 While we're talking about Creature Comforts, did you see Ez's Easter masking tape stickers? Seriously a genius idea; she must have a unending well of creativity, because she's always out there doing her own thing. This next project (spotted at Dollar Store Crafts) made me squeal a bit. I guess the hubs's theory is true: Girls really do fawn over mini versions of things, like this little bunting. 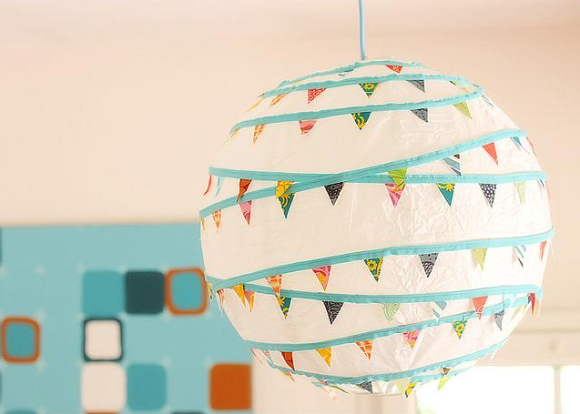 Kirsty over at You Had Me at Bonjour took a popular wall decoration and used it to spice up a plain white Ikea pendant lamp. Love, love, love. 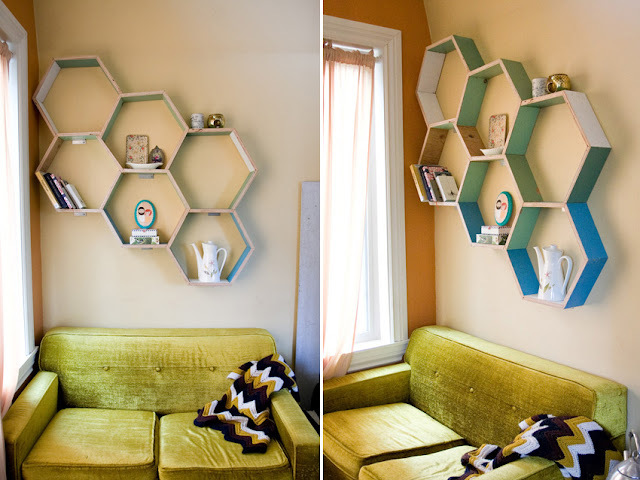 I hope you feel inspired to tackle some DIY this weekend! Would love to hear how it goes!